Don’t want to go out , but still want to have your favorite cuisines? Get your meal fast with BringItToMe.com! Our premier food delivery and take out service puts you in contact with your favorite local restaurants for delivery and takeout. It's EASY! – Tell us your zip code to get a complete list of restaurants in your area. Click on your favorite restaurant, place your order, and get it delivered! You may also want to use our easy to-go** feature. BringItToMe.com gets it to you Hot & Fresh and has it all! We offer an extensive variety of cuisines from great local restaurants right in your city, for both delivery and take out. 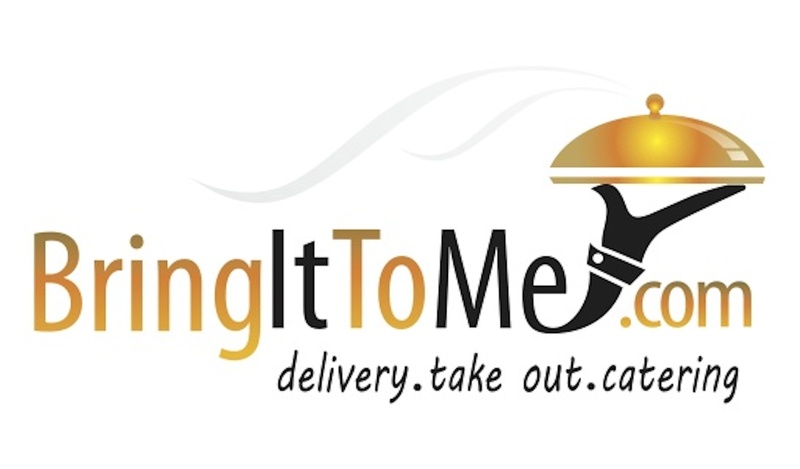 Pick your favorite restaurant and let BringItToMe.com get it to you Hot & Fresh. Delivery, Takeout and Catering is Easy! BringItToMe.com displays local restaurant's food delivery menus, take out menus and catering menus from most of its participating restaurants all across each delivery area. Place your restaurant delivery, take out**, or catering order directly over the web at BringItToMe.com and get your favorite restaurant delivered today or you can always set delivery for a future date. Have it delivered to your home, office, hotel or dorm room. Or simply have it ready for pick up at your favorite restaurant**. 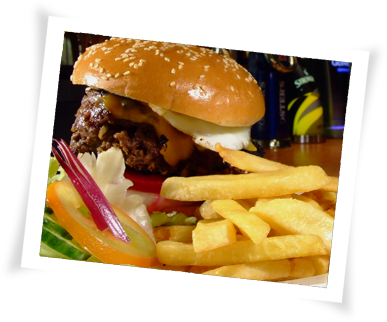 Ordering made easy - whether online or over the phone!